Dr Massoudi attended an invite-only Master Class (MD Codes™ Visionary Program) in February 2016, a 2-day injectable masterclass hosted by Allergan, creators of Botox and Juvaderm dermal fillers. The training course was delivered by the internationally renowned plastic surgeon, Dr. Mauricio de Maio, known as one of the true artists in the field of facial aesthetics and non-surgical cosmetic procedures. The 2-day Visionary Program introduced practitioners of facial aesthetics to a unique, strategic and methodical way of analysing and treating patients’ faces. 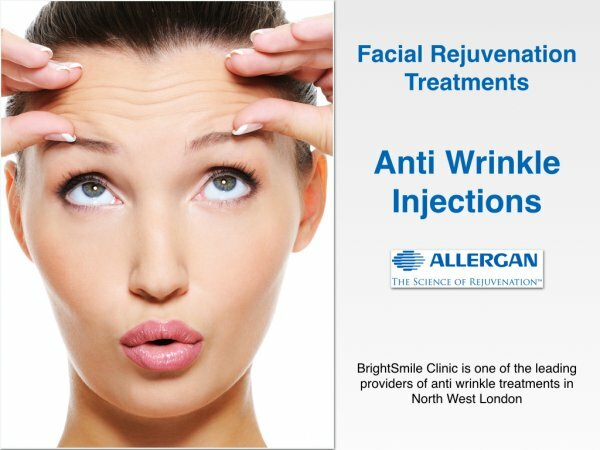 A key message in applying this concept in the clinic is by understanding how our facial anatomy evolves as we age, and utilising the most suitable portfolio of dermal fillers. 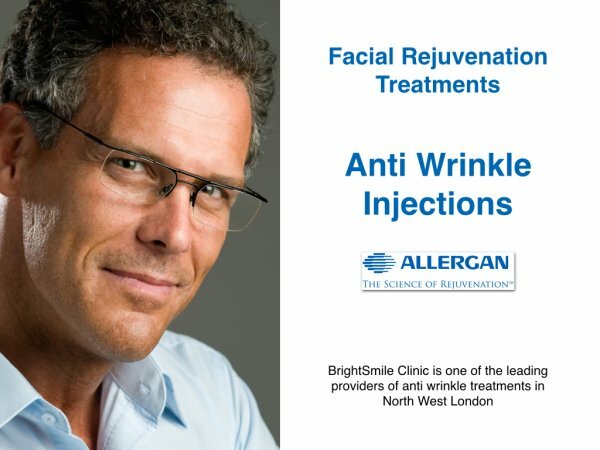 These advanced injecting skills will allow practitioners to sympathetically restore, rejuvenate and revitalise a patients face in a balanced and harmonious way. 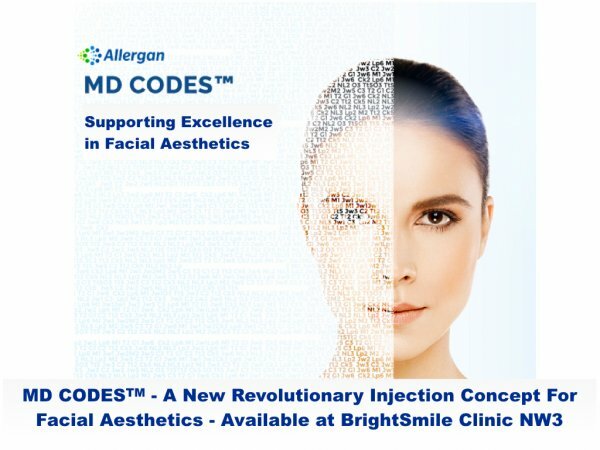 MeDical (MD) Codes are a series of predefined and precise sites in the face where dermal fillers can be injected for optimal, natural results. They are based on the principle that facial units have to be rebuilt, or treated in an architectural sequence or mode. There are up to 75 facial codes, which take into consideration key subunits within our facial units (such as the temples, forehead, eyes, cheeks, lips, chin and jawline). 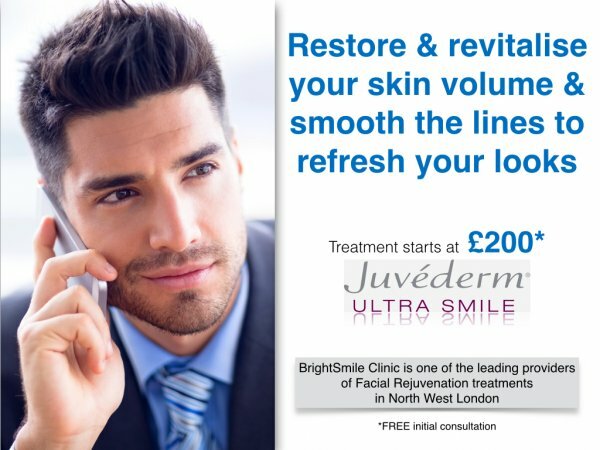 Brightsmile dental clinic offers a range of facial rejuvenation, anti wrinkle, and anti ageing treatments to help you achieve a more youthful appearance under the expert guidance of Dr Massoudi. Take a look at some of the Before & After photos of Dr Massoudi's work, and book your free consultation. Watch some of the Before & After photos of Dr Massoudi's work, and book your free consultation.